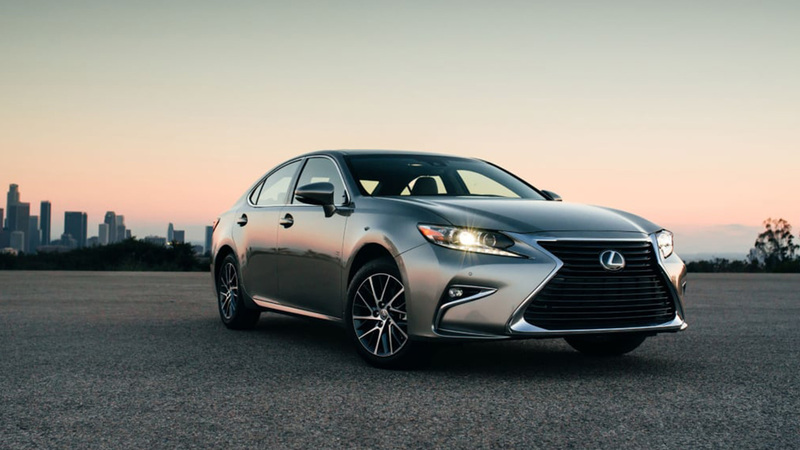 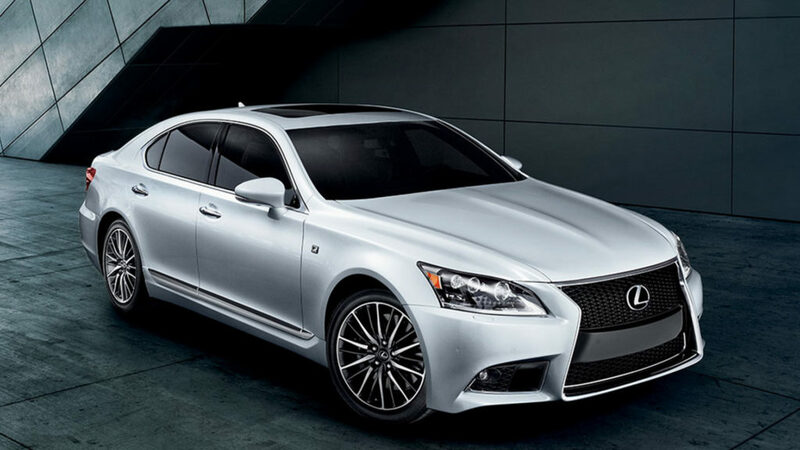 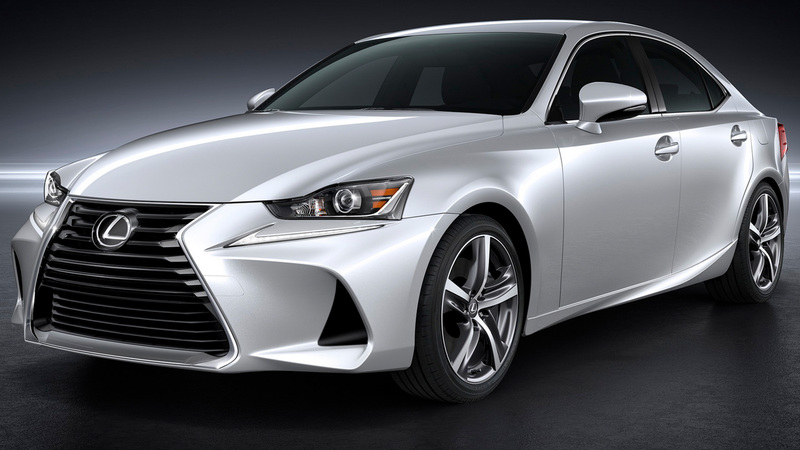 The brand reputation grew quickly until, barely a dozen years after its founding, Lexus became America’s best-selling line of luxury motor vehicles. 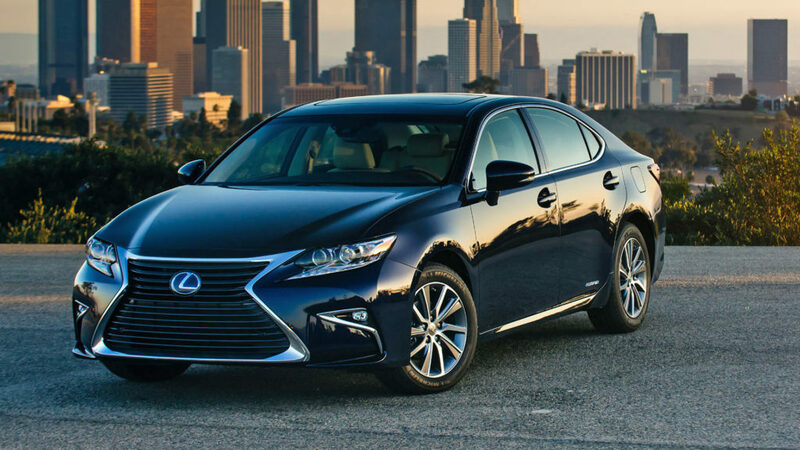 Lexus belongs to the global Toyota family, whose members together constitute the world’s third-leading automaker. 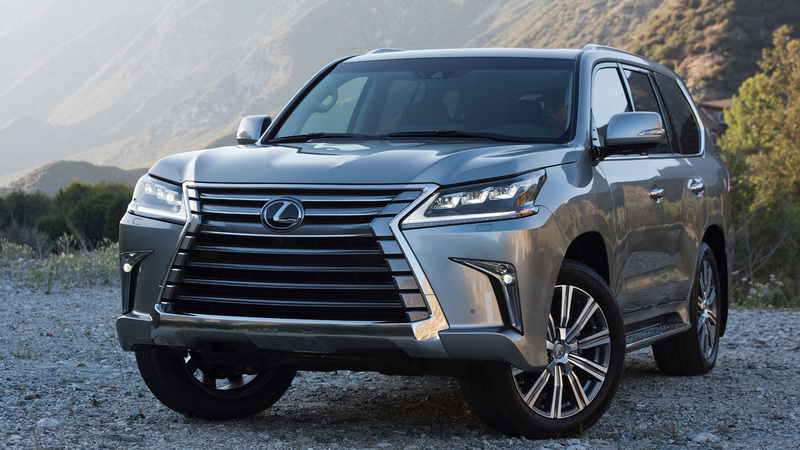 We and our affiliated companies employ more than 31,000 in the United States, and our Lexus and Toyota dealers and suppliers employ an additional 160,000 persons. 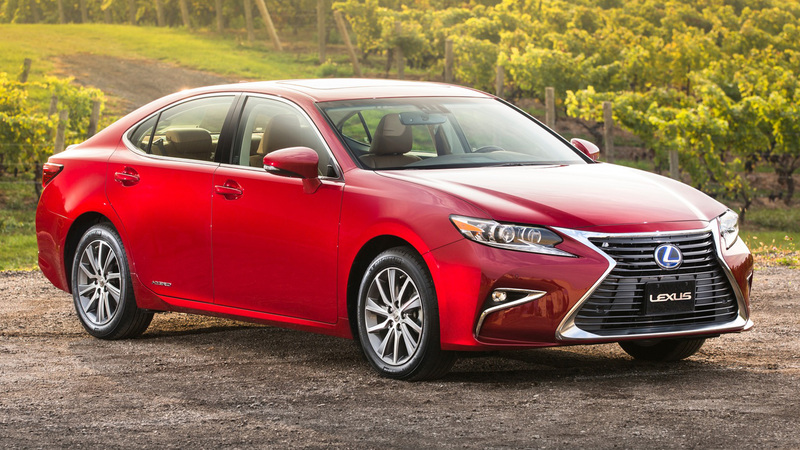 Toyota’s investments in the United States amount to $12 billion.